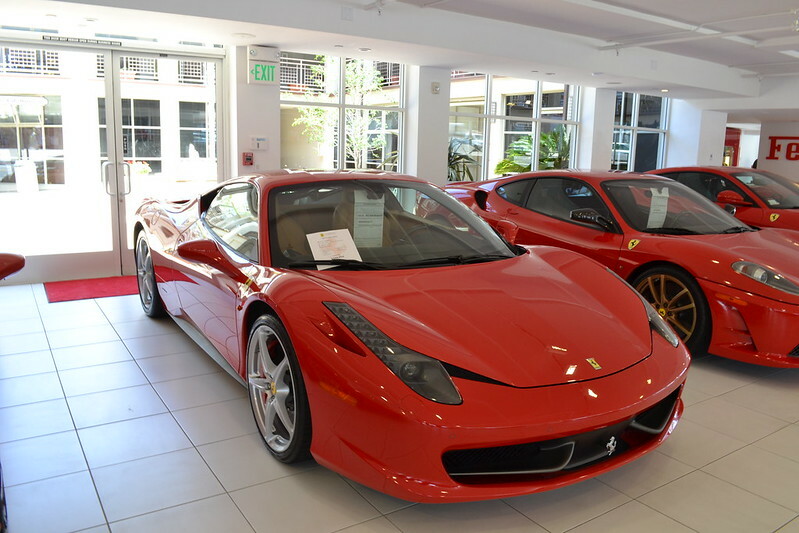 So I walk into the Lamborghini dealership in La Jolla, CA and the guy says, “are you interested in purchasing a new Lamborghini?” So I say, “no, I couldn’t possibly afford…a third one.” He doesn’t like that too much and I can tell I’ve worn out my welcome, so I head down the street to the Ferrari dealership. 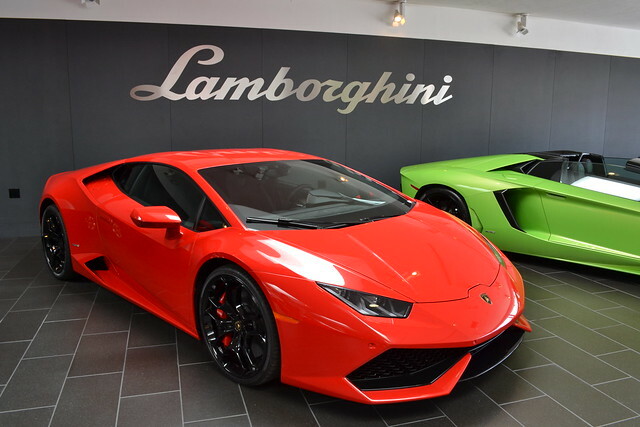 “Do you guys price match with Lamborghini, or is there a Groupon I could take advantage of? Bottom line is, I’m not allowed back to either place without a bank statement. “Why did you give him up?” The group leader asked. “He will learn,” I said. “Through experience?” The older one asked.